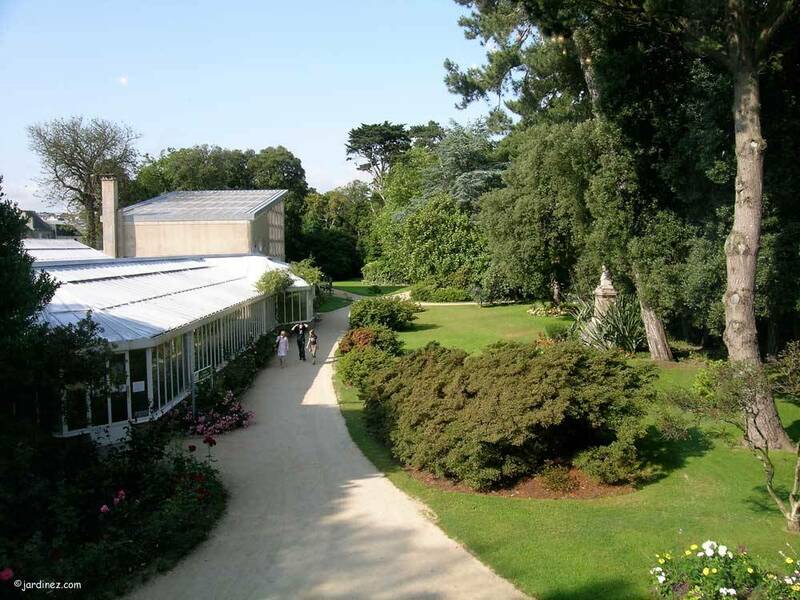 Park and Greenhouses Emmanuel Liais : A man of the 19th century, original, with a passion for science, for astronomy, for adventures, for botany; his career encompassed Paris and Brazil. Returning to Cherbourg, he devoted himself to his garden and the town of his birth, for which he was Mayor during 8 years. In 1900, he left his fortune and his garden to the town with the condition that the garden be well preserved and open to the public. 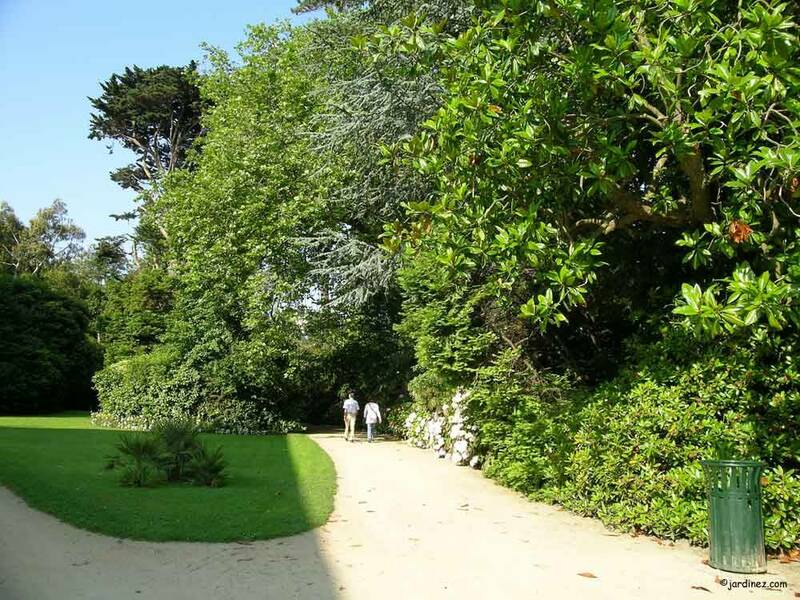 The town's gardeners, sharing his passion, were able to preserve the originality of this private botanical garden despite the turmoil of the two World Wars and several memorable storms. An enclave of greenery in the town's centre, filled with exotic and persistent fragrances, with blossoming plants in all seasons, traversed by winding paths ; the park is graced with the home of its creator (today a museum), the Science Library, a basin, an observatory tower and greenhouses. Greenhouses are frail edifices. 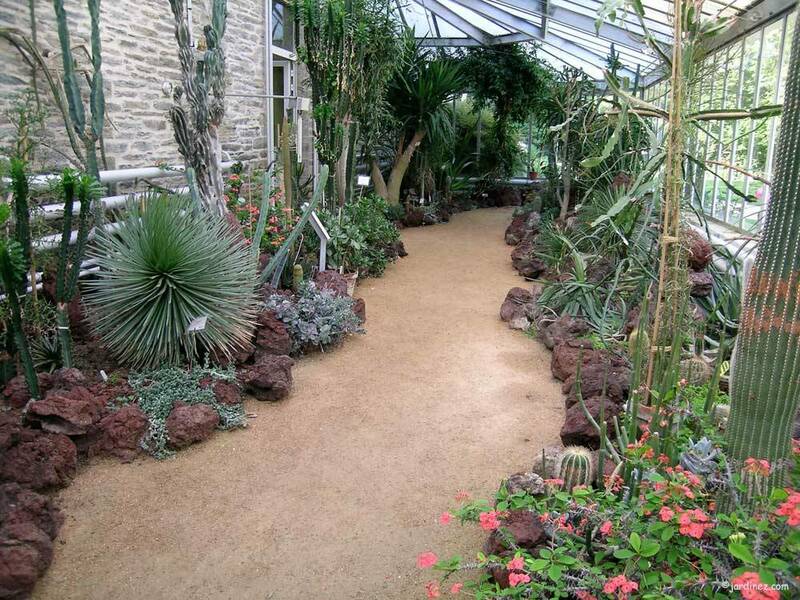 Those of Emmanuel Liais weren't able to resist the ravages of history and weather, but the restored greenhouses of today offer a seductive collection of exotic plants. Park : every day, from 8 am/8.30 am to 5 pm/7.30 pm. (winter, summer). 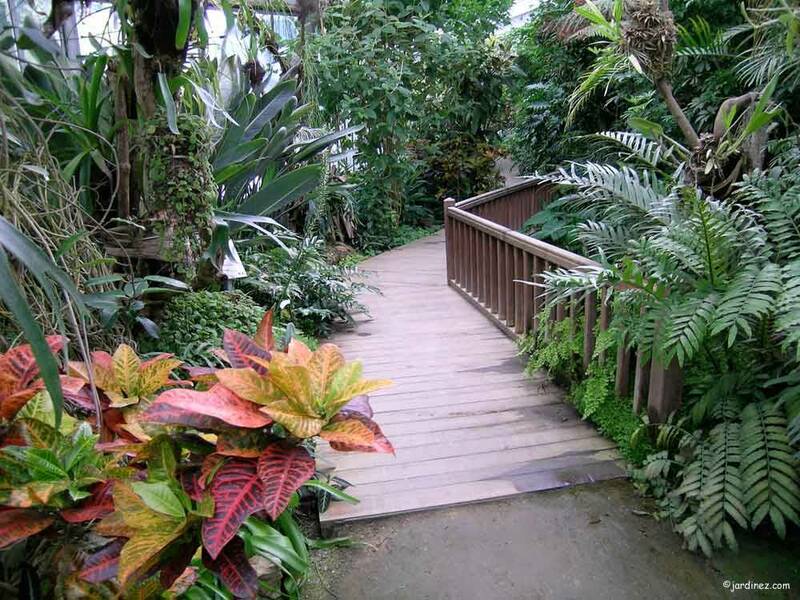 Greenhouses : in week, from 10 am to 12 am, and 2 pm to 5 pm. Public lavatory, Children's playground, Swings, Dog not admitted.